Thank you for taking this survey! This survey will take less than 10 minutes to complete and is anonymous. I am not collecting e-mail addresses or will have any way to identify survey respondents. So please provide your complete and honest answers to this survey. The plan is to share this information back to parents and to develop a single source of parent and caregiver feedback about issues and interventions related to autism. The feedback will be available at the following site: https://autismparentdata.wordpress.com. Please bookmark this site in order to be notified when survey results are available and when new surveys are ready to complete. 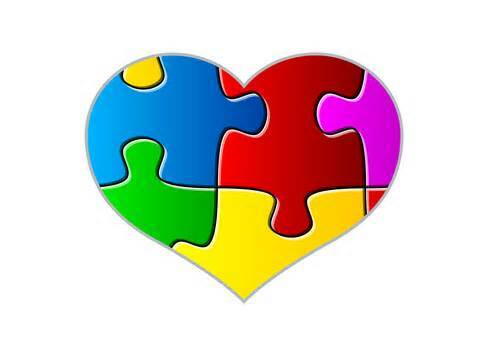 * Are you the parent of or caregiver to a child/person with autism (any age)?